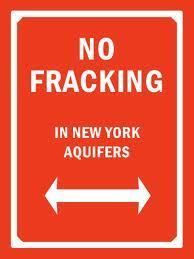 Give the DEC adequate time and resources to assess fracking risks--New York State's future water quality depends on it! Glad to see you posted this, Cal. I signed a little while ago. Noted with thanks (US only). I was told that for some reason, I could not sign. noted but could not sign. Fraking in New York will effect New Jersey as well...wish I could signe ! Et to Brute?! What is wrong with these folks. This is beyond reckless now that I really dug in deeper this is too dangerous. We are going to end up blowing up the country & they are shakin the earth too. May God help us all. Tnx Cal :-) for US only. This petition looks to be US only, but noted. Thanks Cal. There are other wonderful petitions to sign. Noted - couldn't sign as I don't live in that state.